RICHMOND, VA – October 13, 2015 – Chief Outsiders, a growth-accelerating strategic marketing firm and one of Inc. 5000’s fastest-growing privately held companies, announces the appointment of repositioning and new business expert Dawn Werry to its Southeast Tribe. Werry, like the nearly 50 fractional executives on the roster at Chief Outsiders, specializes in helping mid-market B2B companies define, build and execute go-to-market strategies that drive revenue growth, nurture sales leads, and target the right customers. Werry has more than 20 years of experience in driving market-oriented cultures and assisting major B2B companies in creating competitive advantage – skills hewn in the scientific, manufacturing, material and service industries. Her profile embodies the essence of what makes Chief Outsiders special – marketing experts, with substantial revenue-generating experience, ready and available to provide growth companies with the tools and resources needed to make a tangible impact in their marketplace. Werry has been the marketing visionary behind several of the world’s most noted brands. 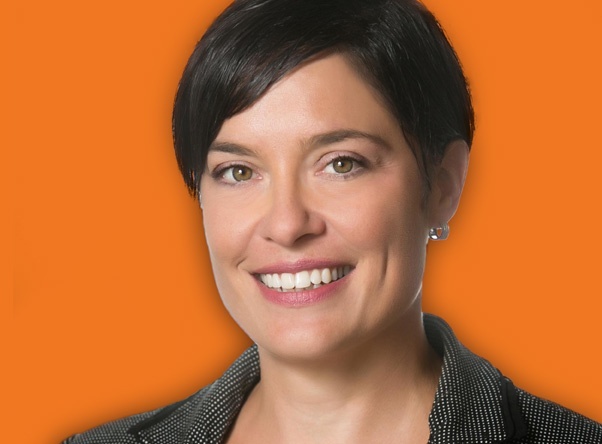 She has served as Global Marketing Leader at DuPont; Vice President of Global Marketing at Brinks; and Vice President of Marketing at Milliken -- where Werry’s transformation of the internal culture and external brand earned the company recognition as an “innovation” leader. A true customer advocate, Werry, employs a style in which market insight is the impetus for evolution. Such an approach, says Werry, helps business leaders truly understand their value and stay relevant within the ever-changing market. Werry’s C-level experiences also mean that companies, under her guidance, will employ strategies and tactics that efficiently deliver visibility and profits.